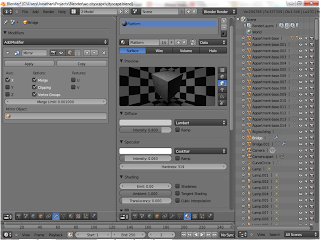 The last stable version of Blender was released on September 16, 2009. We've come a long way in the last one and a half years. Through three alpha releases and four betas (five if you count the 2.56 re-release). It's been a long road. One with many changes, hundreds of bugs fixed, lots of features added (and quite a few that weren't quite ready), and most of all: a lot of hard work. Someone posted a link to a very neat pdf document on the Blender website, from the very beginnings of the 2.5x project, describing the evolution of the Blender UI. 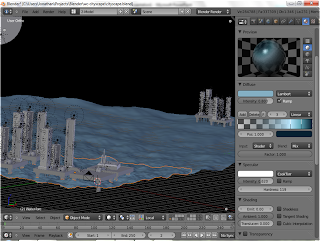 From all that, we got Blender 2.57. It's always nice to see a few screenshots so I thought I'd go through an old project I'd done (Oceanscape) in 2.49 and see what it looked like in 2.57. It opened up fine, although I did have to readjust the layout a little, since the properties windows does not deal that well in horizontal view. I enabled my Dynamic Spacebar Menu script, which worked great in this version of Blender. You can see a few different editors open in the screenshot below, like the outliner, and the properties editor (which replaces the buttons editor from Blender 2.49). 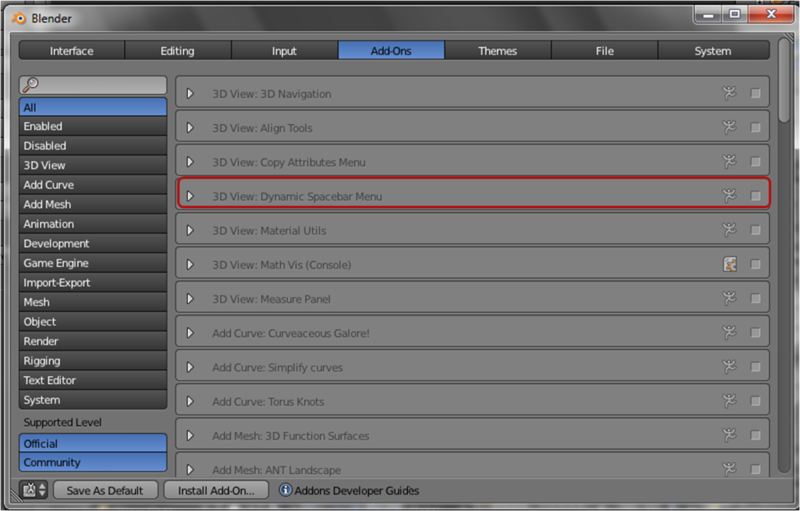 On the left pane, the modifiers tab is open, and in the center one, the materials tab is open. On the very bottom the timeline is shown. I also rendered out the scene. By default Blender 2.57 renders in the same window, instead of opening a new one. 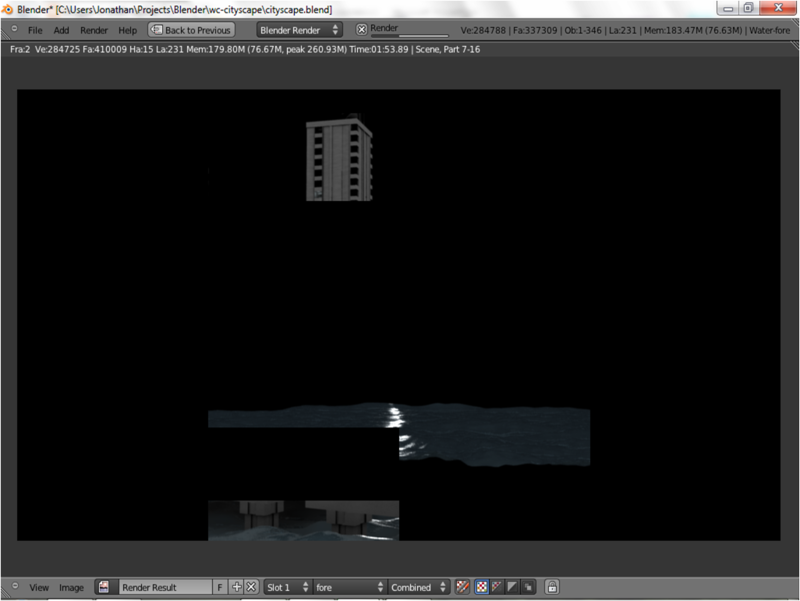 It rendered quickly, and looked just the same as it had when rendered in 2.49. 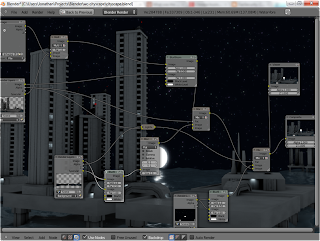 The nice thing about the new version of Blender is that it works great with older files. 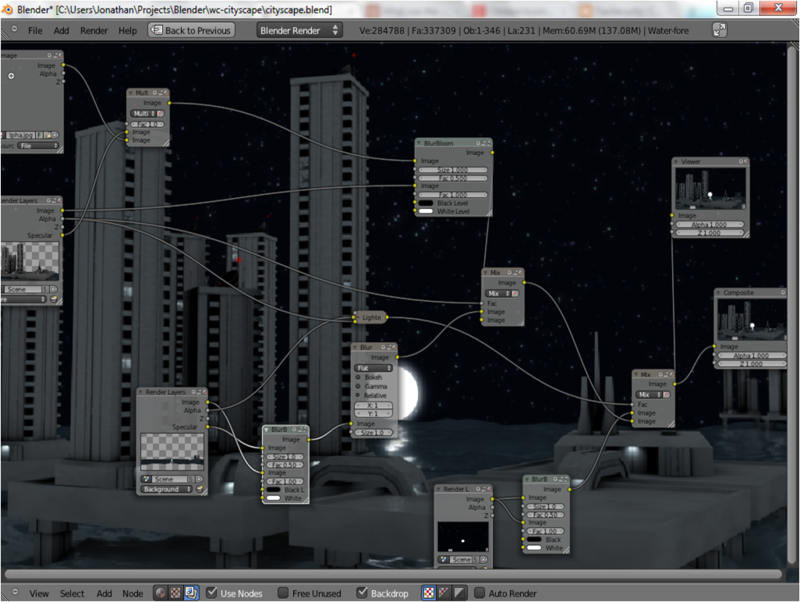 Here is my compositing screen, with the final render in the background. 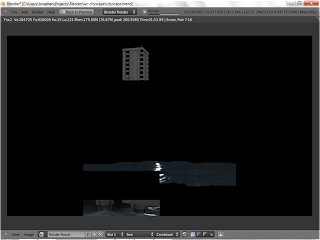 Although it looks a little different, there are really not to many changes between the old and new compositors. 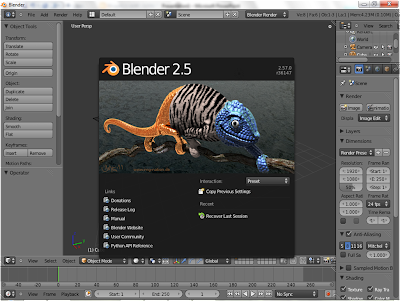 In fact throughout Blender, although there are many changes, they are quite easy to get used to after using Blender 2.57 for a little while. And it is more than worth it, let me tell you. Already 2.58 is being worked on, and probably somewhere in the next two months, it will be released. 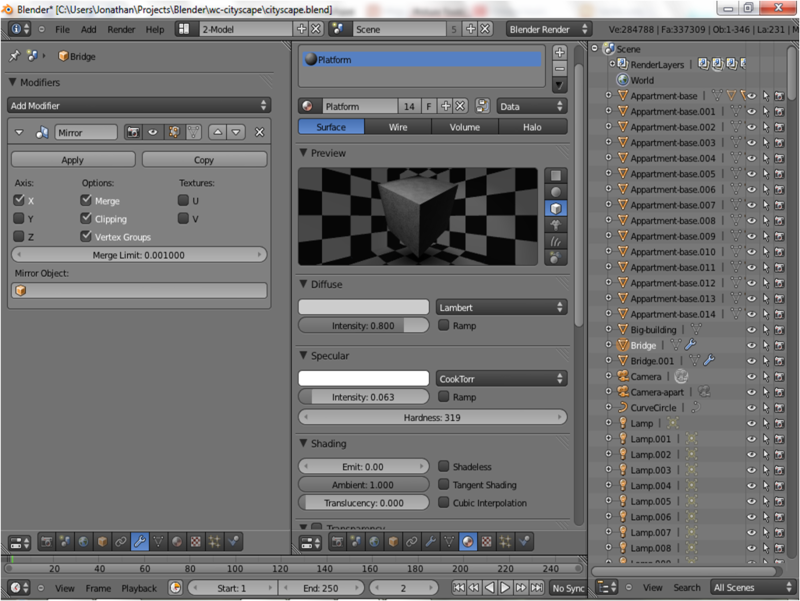 After that Blender will go back to it's original development schedule, adding new features to an already great program. If you haven't already, you can download Blender 2.57 here.